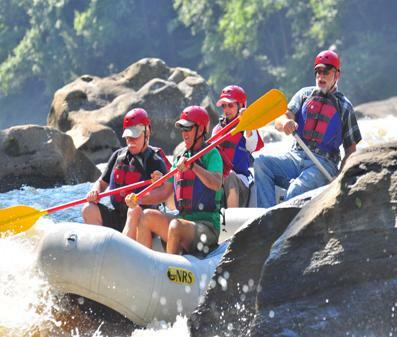 The Confluence area provides a wealth of fun and historical activities all year round. 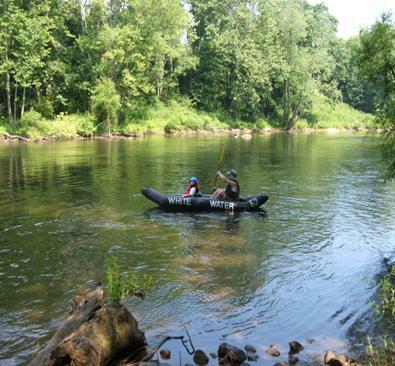 Guests come to The Parker House to ride and walk the bike trail, raft, canoe, and kayak the Yough River or visit nearby attractions such as Fallingwater, Kentuck Knob and Fort Necessity. 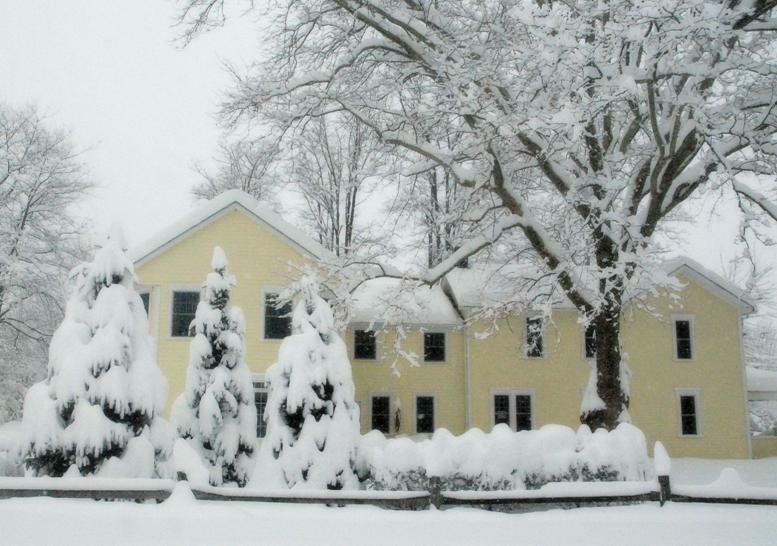 The Parker House is within 25 miles of four year-round resorts - Hidden Valley, Nemacolin Woodlands, Seven Springs, The Wisp - and the Lady Luck Casino. 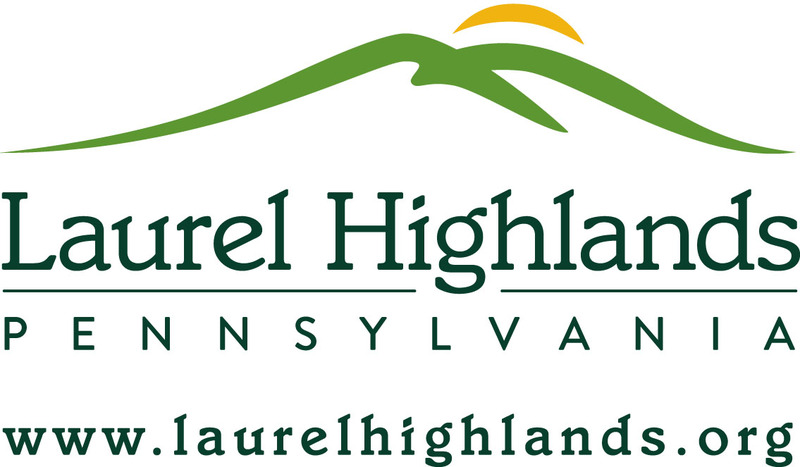 The Parker House is centrally located within the Laurel Highlands Trout Trail - 70 miles of rivers and streams in southwestern Pennsylvania designated for superb trout fishing. 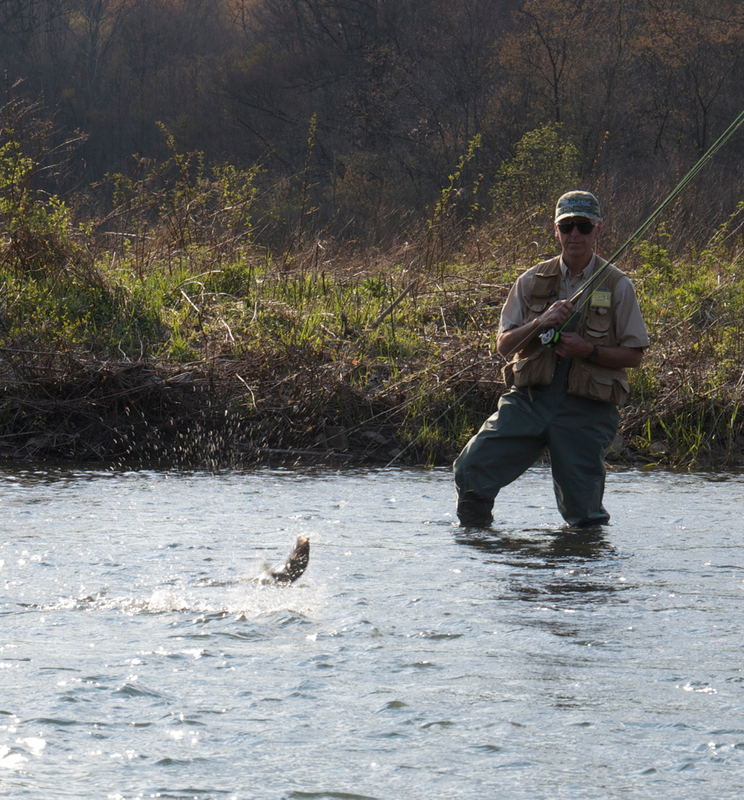 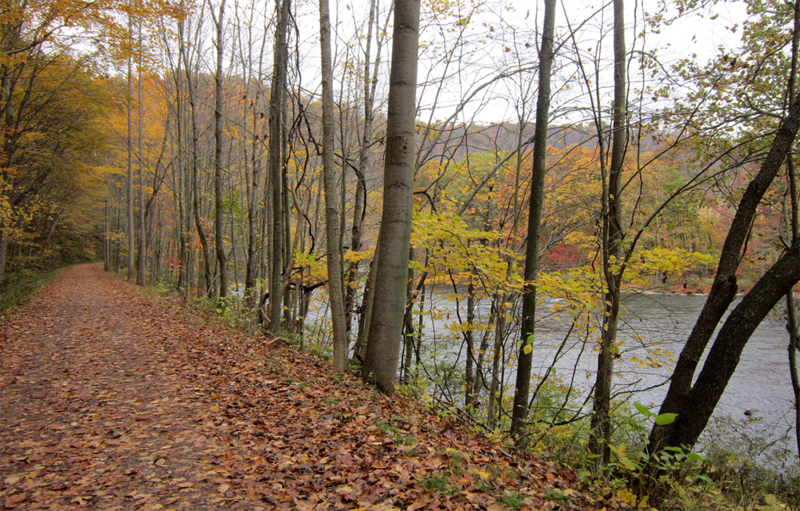 A three-mile, all - tackle Trophy Trout section of the Youghiogheny River, two-miles downriver from The Parker House, is easily accessible from the Ramcat parking area of the Great Alleghany Passage Bike Trail and sets of wooden steps that lead to the river's edge. 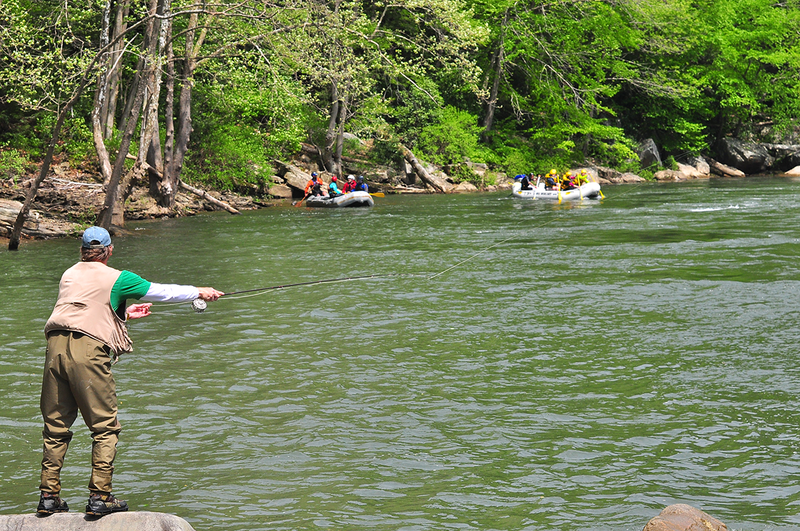 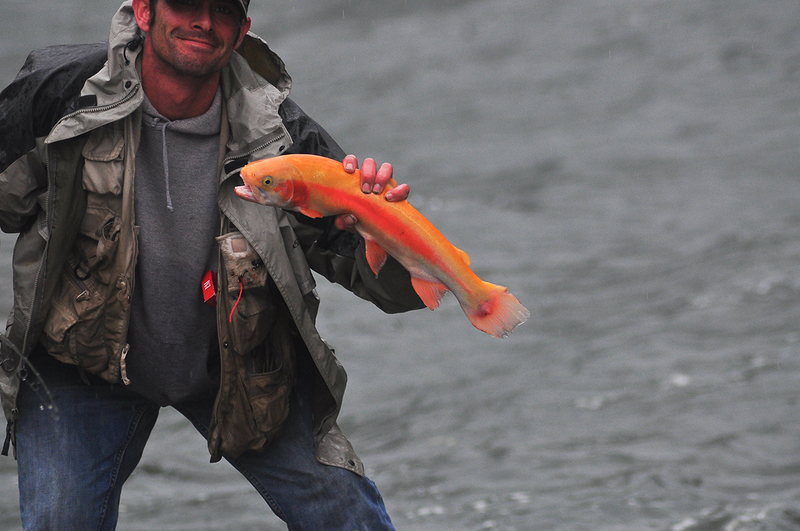 The Youghiogheny River Lake, one-half mile upriver from The Parker House, contains many species of fish, including walleye, large mouth and small mouth bass, muskie, pickerel, pike and perch. 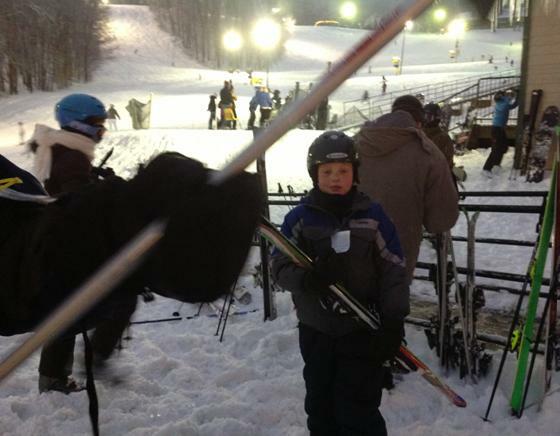 Confluence is surrounded by numerous ski resorts and state parks that offer a delicious menu of winter sports. 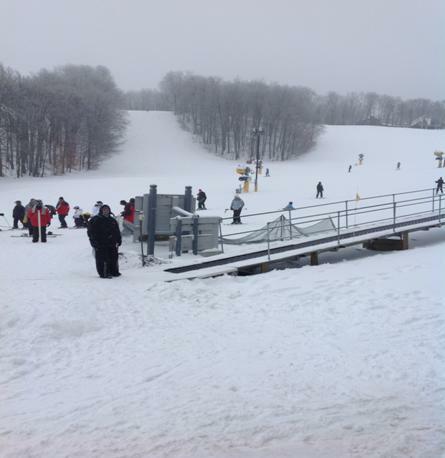 Downhill skiing, cross-country skiing, snowboarding, and snowshoeing are just some of the nearby activities. 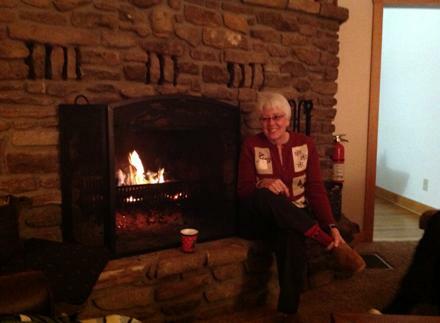 Then, come home to The Parker House to warm up by the fire.